coffee | hello it's ming. HI ALL!! Unfortunately, I’ve had the sad realisation that photos are no longer loading on the majority of my posts on this lil’ space as the photo-host I was using has undergone some changes. I’ve switched things up but don’t think I can salvage my older posts. So… instead of fretting over past posts, onwards and upwards we shall go. Here’s a little vignette of my recent trip to Bangkok. Having been about 9 years since my first and only trip to the bustling city, I suggested to my Mum that we take a girls only trip in celebration of her birthday. Shining bright at the top of the trip’s wish-list was brunch at ROAST. This entry was posted in Bangkok, Breakfast, Brunch, Cafe, Coffee, Eggs, Friends, Life, Pasta, Travel, Uncategorized and tagged Bangkok, bangkok cafe, bangkok cafes, bangkok coffee, bangkok eats, brunch, cafe, cafe hopping, cafes in bangkok, coffee, eat, food, hello its ming, helloitsming, roast, roots, thailand, the commons, thonglor, travel, yum on August 9, 2017 by helloitsming. 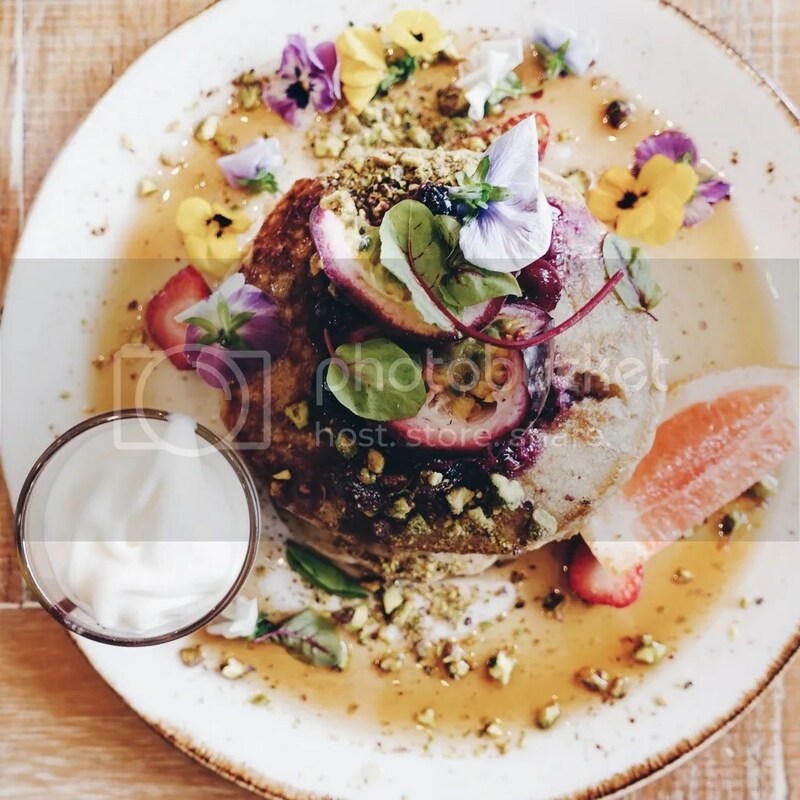 This entry was posted in Bircher Muesli, Breakfast, Brunch, Cafe, Coffee, Food Items, Friends, Fruits, Life, Lunch, Pancakes, Restaurant, Review, Singapore, Summer, Uncategorized and tagged Breakfast, brunch, cafe, coffee, delicious, food, foodporn, hello its ming, helloitsming, oats, pancakes, punch, punch cafe, punch pancakes, punch singapore, ronin, Singapore, singapore brunch, singapore cafe, yummy on June 2, 2016 by helloitsming. 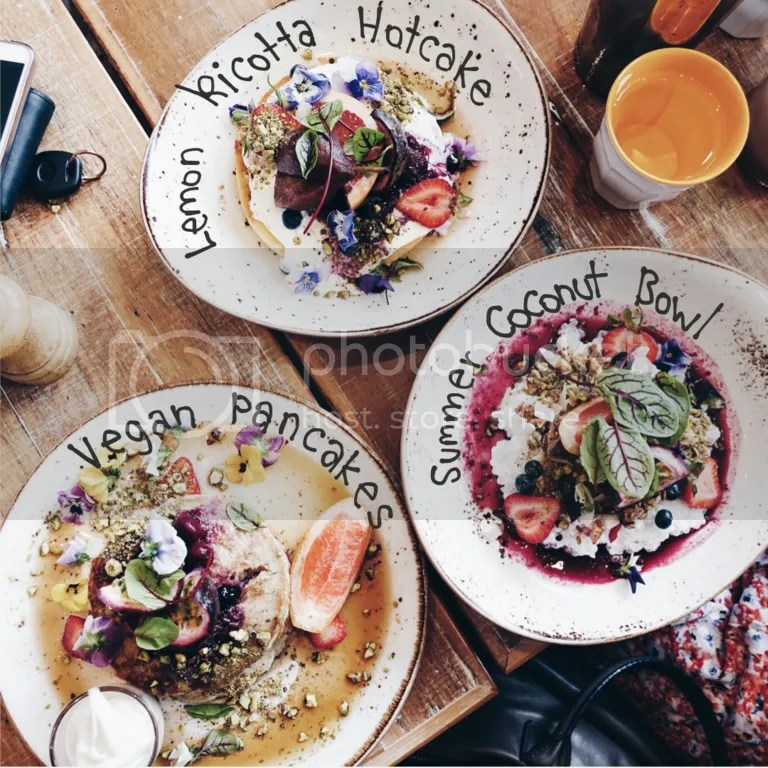 This entry was posted in Cafe, Coffee, Dessert, Eggs, Singapore and tagged brunch, bugis, cafe hop, cafe hopping sg, Chye Seng Huat, coffee, eggs benedict, family, hello its ming, helloitsming, honey toast, kampong bugis, laksa benedict, latte, lavender, Loysel's Toy, lunch, shibuya toast, Singapore, Stateland Cafe, tan, tan toast, toffee nut latte, vsco on July 25, 2015 by helloitsming.